First we saw a Jeep Cherokee hacked, then the hackers explained how they did it, a book on hacking cars was published, the FBI issued a PSA, and Michigan plans to pass car hacking laws. Automotive cybersecurity is a serious issue, people! Car hacking is not only a “thing” but it's also a thing that’s in its early days and because there’s the potential for exploits with serious and quite possibly life-threatening consequences, automotive cybersecurity is something we should all be very concerned about. 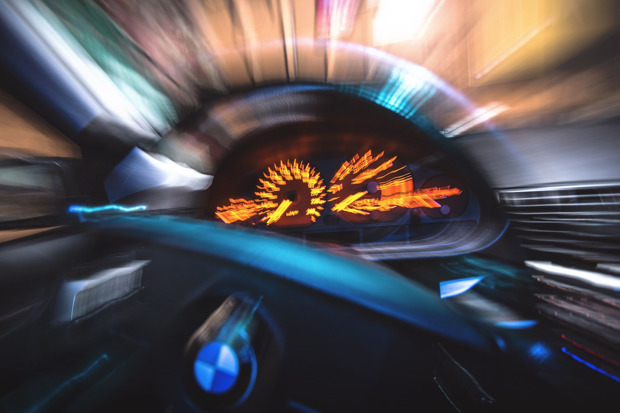 Just imagine your own car traveling at speed and having your ability to steer, alter speed, and brake, taken away and then being ransomed to regain control. … they used a 2014 Jeep Cherokee that was equipped with a Harman-Kardon “head unit” that controls the central display and entertainment system. Initially, they hacked this unit through Wi-Fi (the unit provides a Wi-Fi hotspot for passengers to use), but soon were able to tap into it through its cellular connection, which goes over Sprint’s wireless network. … had full access to the car’s CAN bus and thus could manipulate almost everything—locks, brakes, transmission, even take control of steering at low speeds. The Harman Uconnect system is not limited to the Jeep Cherokee, and is quite common in the ChryslerFiat line of automobiles and even looks to make an appearance in the Ferrari California! This means that while the cyber physical aspects of this paper are limited to a 2014 Jeep Cherokee, the Uconnect vulnerabilities and information is relevant to any vehicle that includes the system. Therefore the amount of vulnerable vehicles on the road increases dramatically. Despite Fiat Chrysler issuing a recall last year, there are still millions of cars on the road that haven’t been patched and while no immediate threats have identified or exploits seen “in the wild,” the vulnerability should still be a serious concern to car owners. 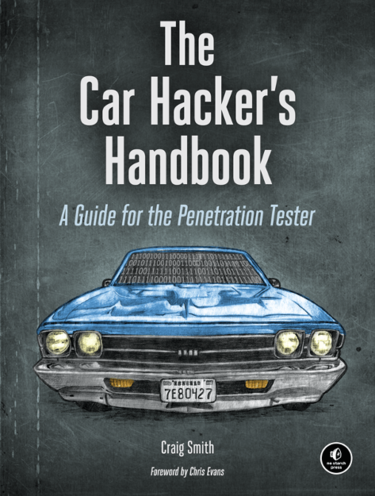 Should you want to know more about automotive hacking, you might like to check out the recently published The Car Hacker’s Handbook: A Guide for the Penetration Tester by Craig Smith. This is a practical “how to” tome that’s highly detailed, well-written, and not just a little scary. As you work your way through the book you’ll learn the intricacies of the CAN bus, the protocols used, the systems and subsystems involved, the attack surfaces presented, and the tools you’ll need to do things that you can be certain car and truck manufacturers don’t want you to be able to do. As previously reported by the media in and after July 2015, security researchers evaluating automotive cybersecurity were able to demonstrate remote exploits of motor vehicles. The analysis demonstrated the researchers could gain significant control over vehicle functions remotely by exploiting wireless communications vulnerabilities. While the identified vulnerabilities have been addressed, it is important that consumers and manufacturers are aware of the possible threats and how an attacker may seek to remotely exploit vulnerabilities in the future. Third party aftermarket devices with Internet or cellular access plugged into diagnostics ports could also introduce wireless vulnerabilities. On the legislative front, in April this year, the Michigan senate introduced Senate Bills 927 and 928 that would make it a felony to “intentionally access or cause access to be made to an electronic system of a motor vehicle to willfully destroy, damage, impair, alter or gain unauthorized control of the motor vehicle” and, if convicted, offenders would face life in prison. The bills are in process but whether they’ll pass remains to be seen. So, you should be in no doubt that automotive cybersecurity is an emerging and serious threat but for as much press as it’s had, we’d do well to pay a lot more attention to the issue. And we need to demand a lot more assurance and proof of safety from vehicle manufacturers because if left to their own devices, they’ll do what they can (or, to be cynical, what they can be bothered to do) to make high tech cars safe. That said, without the goad of hackers testing their products, whatever they do won’t be enough. Hack on, people, hack on. Comments? Thoughts? Send me your hacks via email or comment below then follow me on Twitter and Facebook.